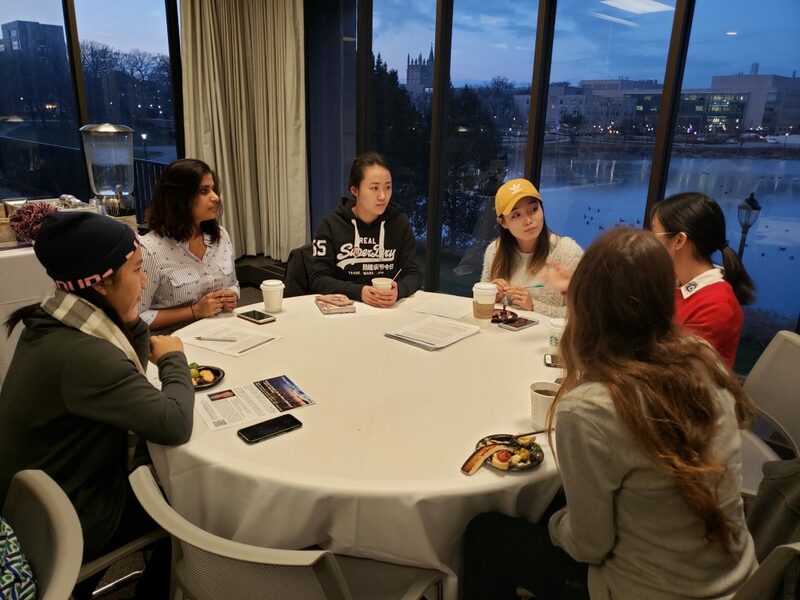 STEM Circuits is an interdisciplinary mentoring program supporting the success of early career women in STEM, i.e., grad students & postdocs. We will provide participants with professional development opportunities and help build an inclusive local STEM community. The program is open to all Northwestern students, postdocs, faculty, and staff, as well as initiative members. We will meet monthly, alternating between Northwestern’s Chicago and Evanston campuses. Meetings will typically involve a speaker or activity, followed by break-away small group discussion and networking. Our end-of-spring wrap-up networking event (June 5th!) will be open to the public, so we can share what we learned. Our goals are to build an inclusive and diverse Chicago-area STEM community, while providing ongoing professional development and leadership opportunities. In 2020, we hope to expand STEM Circuits to other Chicago-area institutions. Register today for the April STEM Circuit! We encourage you to register here for the next STEM Circuits meeting (registration is free). 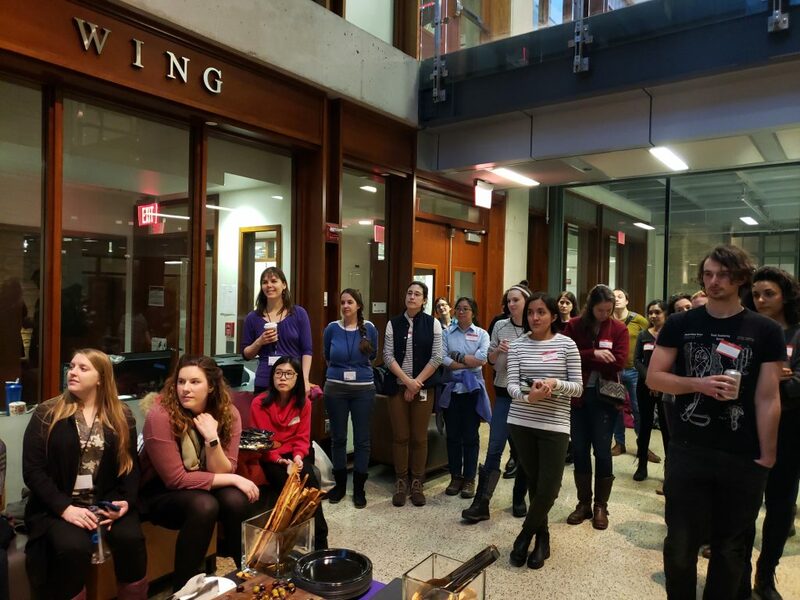 If you are interested in joining us at a future STEM Circuits meeting as a speaker or small group discussion leader, please also contact us at women@nupostdocs.org. You are welcome to suggest additional topics and speakers in the survey!